Much like Building Houses Out of Chicken Legs, this book was much more race/gender/queer theory than food history. 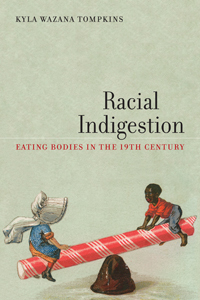 This should not be surprising given that the central argument of the book is that eating is central to the performative production of raced and gendered bodies in the 19th century, but I still would have liked to see a bit more discussion about the role of food. The 19th century is an area that I have a specific interest in so reading this book was still enjoyable, although it was dense at times. I especially enjoyed her discussions surrounding the Alcott family and the different ideas that sprung up surrounding diet that I have discussed earlier. One of the strongest points she made was in looking at how the Americans linked the omnivores diet, which embodies a republican virtue of balance not found among the British, to racial and imperial superiority. Bread, as it played a central role in American’s diets, also played a central role in this books. She discussed the role of bread in households as well as the impact of the change from open hearth cooking to stovetop cooking had on the family. While she touches briefly on Sidney Mintz’s work on sugar, I wished she dealt more with it, especially since he is one of the preeminent scholars on the links between food and race. Overall however this was an interesting read. This entry was posted in Reviews and tagged 19th Century, African American History, Alcott, American History, Diet, Food History, Gender Theory, Kayla Wazana Tompkins, Non Fiction, Race Theory, Racial Indigestion, Review, United States on August 5, 2015 by kwils3. As someone who has always loved vintage fasions and has recently learned how to sew I really appreciated what Linda Przybyszewski has done with her book. 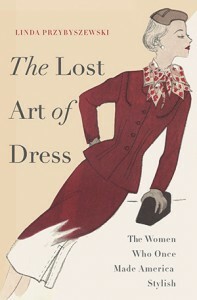 She looks at the history of women’s fashion in America from the beginning of the 20th century specificially focusing on a group of women called the “Dress Doctors” who aimed to teach women how to dress. Przbyszewski begins her book with a history of, and a dissection of the term “home economics.” Now, we tend to view home economics as a frivolous pursuit, but at the time it was considered to be a legitimate science and was often its own department within different universities. Przybyszewski writes that 303 of the 479 women faculty teaching science at the leading American universities at the time were working in Departments of Home Economics. She then moves on to detailed discussion of the Dress Doctor’s philosophies, including preaching the virtues of thrift, simplicity, functionality, and finding flattering clothing. Przybyszewski also touches on historic trends that impacted the fashion industry including the evolution of hygiene practices (the innovation of the washing machine revolutionized doing laundry), and the introduction of ready made clothing, department stores, and credit cards, (which were originally offered by department stores as a way of appealing to customers). While I loved reading the history that Przybyszewski provides, she does get a bit caught up in the romanticism of it. She laments the state of the fashion industry today without noting that fashion trends are constantly changing. Even though the Dress Doctors may have preached a simpler stylish way of dressing, their advice has not completely fallen to the way side and many women today, especially professional ones still play by their rules. This entry was posted in Reviews and tagged America, American Fashion, American History, DIY, DIY Culture, Dress Doctors, Fashion, History, History of Fashion, Home Economics, Linda Przybyszewski, Non Fiction, Review, Sewing, Style, The Lost Art of Dress, United States of America on July 23, 2015 by kwils3. Eric Schlosser’s book is often lauded by food studies scholars as being a foundational text in the field, and it is easy to see why. Predating Supersize Me by a number of years, Schlosser was the first to really expose the Fast Food Industry for what it is. Schlosser begins his book with a history of the “Founding Fathers,” men like Carl Kochner (of Carl Jr’s), the McDonald brothers and Colonel Sanders, who made their fortunes by inventing and reinventing the fast food industry bringing us to where we are today. It’s interesting that all these men started their businesses around the same time, the post-war 1950s in response to changing social and cultural patterns. Schlosser spends a chapter looking at the history, but it is something that bears further investigation. The bulk of Schlosser’s work is looking at the problems that exist within the industry. He dedicates chapters to concerns about the environment and animal welfare, as well as the exploitation of human labour from teenagers working for minimum wage in the restaurants to working conditions in slaughterhouses. Some of it was difficult to read, but I think Schlosser intended it to be that way. 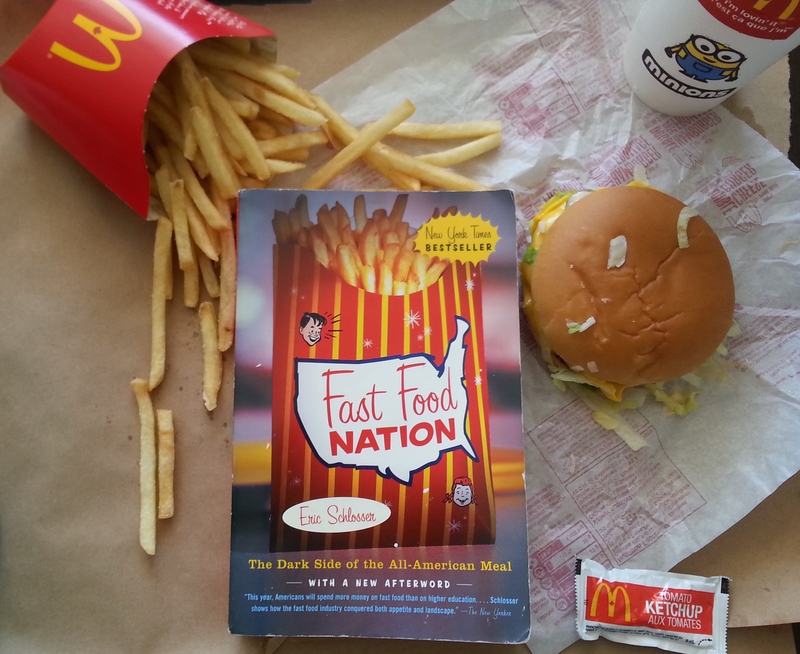 This book is great, and one of the best things about it is that since it was written in the late 1990s, it’s very easy to see how far the fast food industry has come. It is by no means perfect, and there are obviously still many problems and not all chains are a like. Since the book was published however, many restaurants have undergone rebranding and have started to offer “healthier” alternatives such as salads as well as committing to environmental causes. Working conditions in both restaurants and processing plants remain a huge issue however and debates about minimum wage have danced around news feeds for a number of years now. Most recently McDonalds has reported a loss off profits this year. With new movements towards local and organic foods, the fast food industry is going to have to start coming up with more ways to compete. While Schlosser’s book has shown us how far the fast food industry has come, it is very clear that the industry still has a long way to go. This entry was posted in Reviews and tagged American History, animal rights, Environmentalism, Eric Schlosser, Fast Food, Fast Food Industry, Fast Food Nation, Food, Food History, Food Writing, History, Human Rights, McDonalds, Non Fiction, Review on July 19, 2015 by kwils3. 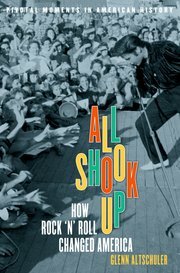 Looking at how Rock ‘N Roll changed the world, Glenn C. Altschuler, in his book, focuses exclusively on the 1950s, the decade in which he deems Rock N’ Roll music was born. I think that he is correct in this assessment, although I did have some issues with his narrow view. I do think that the 1950s may have been the most important decade for Rock ‘N Roll, but I also wish that Altschuler had extended his range past the 1950s and into the 60s, 70s, and beyond. Even though the Rock ‘N Roll’s formative years may have ended, it certainly did not and continued, as it continues today, to be a vehicle for protest and social change. This entry was posted in Reviews and tagged 1950s, All Shook Up, America, American History, American Music History, Cold War, Elvis, Glenn C. Altschuler, History, History of Rock and Roll, Music, Music History, Non Fiction, Perry Como, Power, Protest, Race, Review, Rock and Roll, Sexuality, United States on July 12, 2015 by kwils3. I picked up this book thinking it would be about the infamous Hamilton/Burr duel and the culture of dueling in the early United States. Instead it was about the murder of a young Quaker woman and how Burr and Hamilton had contact with one another during this case. I was rather disappointed, and I don’t know if it was just that I was expecting something else, or if the book itself wasn’t all that good. It was a bit scattered and I didn’t really understand the argument. The author introduces character upon character involved in this murder of Elma Sand. From my reading however, I didn’t really get the significance of this murder and why it was important in the relationship between Alexander Hamilton and Aaron Burr. The two were intimately part of the trial yes, but I didn’t see why it mattered all the much. Collin’s also did not say a great deal about this murder in relation of American society, or even Philadelphia at the time. It would have been nice if there had been some bigger picture things going on. The duel itself only took up a sentence of this entire book, and for that reason I was disappointed. 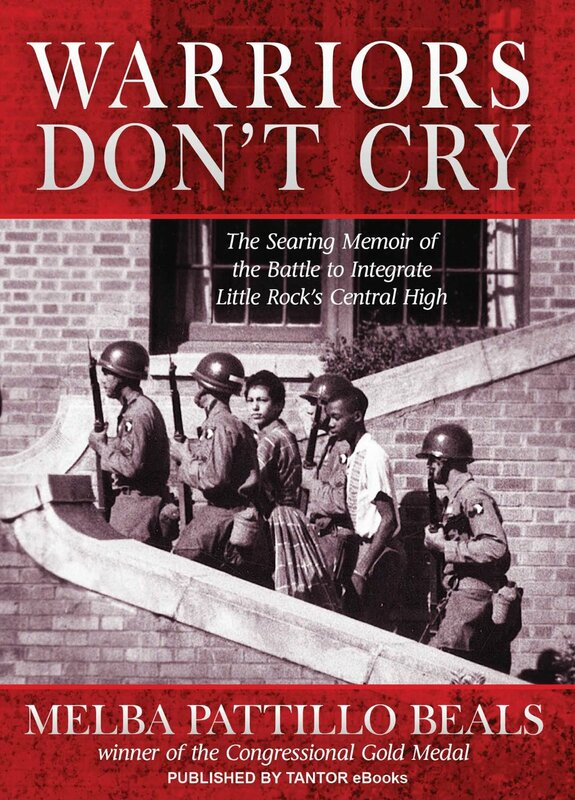 It’s not a bad book, Collins did his research and he makes some interesting points. I just couldn’t figure out what his argument was, and the book did not stand out for me. 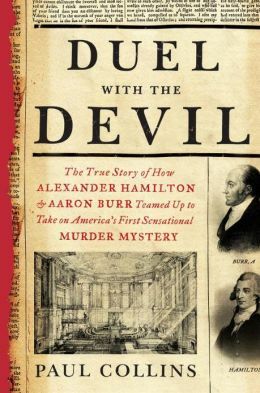 This entry was posted in Reviews and tagged Aaron Burr, Alexander Hamilton, American History, Duel With the Devil, History, Non Fiction, Paul Collins, Review on May 9, 2015 by kwils3.